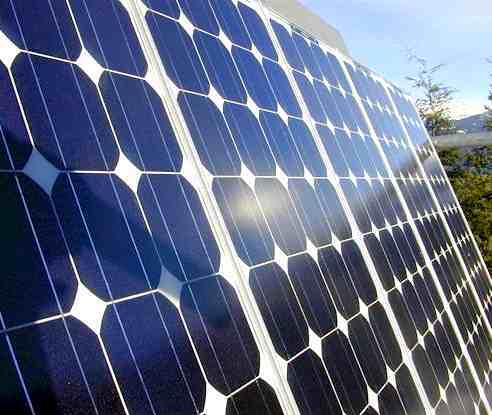 American solar companies got an assist from the U.S. Dept. of Commerce, which ordered steep duties on China’s big solar-panel companies. The development is the latest in a highly contentious fight between the world’s two biggest economies, which was sparked by complaints from the domestic solar companies. The Commerce Department ordered 31% duties on China’s top solar companies, siding with the U.S. companies that argued their Chinese competitors were dumping panels on the U.S. market at less than fair value. The decision was preliminary, and a final judgement is expected in October.